Hope everyone is enjoying their Easter School Break. We are in Nice Cote d'Azure for a week, visiting the grand parents and enjoying the gorgeous spring weather. 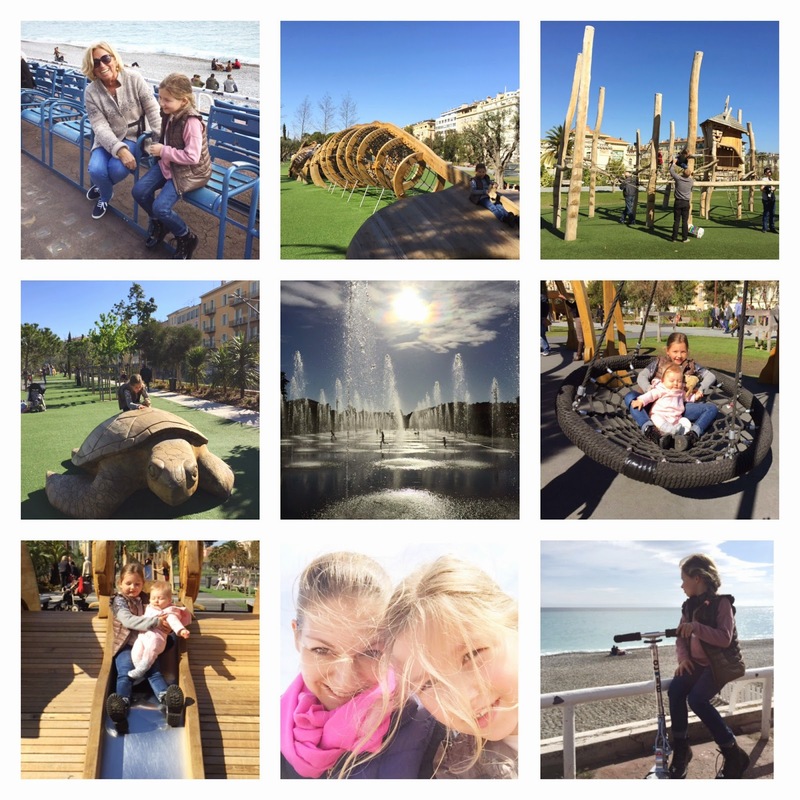 If you are thinking of visiting the South of France, check out our little chat with the lovely ladies from Mumstheworld.net, where we share our child friendly travel tips and things to do and see in the Riviera region. (or read an extract below). This summer you visited the stunning Cote D’Azur. Why did you travel there? My parents live in Nice, and we wanted to enjoy the South of France with friends and family. Emirates fly direct to Nice. The flight is around 6 hours and the airport is conveniently located in the entrance of the city along the beach. What 3 things would you recommend to our readers to do there? One of my favourite things to do is to stroll through the beautiful flowers and food displays of the Cours Saleya Market, surrounded by little cafés, bistros and tourist boutiques. Our favourite gourmet bistro not to be missed is Le Bistrot d’Antoine in the Old Town. Would you recommend Nice to other parents for their children and if so why? The parc has 7 hectares of exotic gardens with 2500 plant species and one of the biggest glass-houses in Europe. There is lots to do and see including animals such as beavers, wallabies, prairie dogs, tarantulas, pelicans and other birds living in sympathetically designed enclosures. It also has several excellent play areas and is a nice day out. Situated between the Old Town and the Port is a great outing. The chateau was originally the site of the fort that guarded the city when it fell in 1706. There is no more castle to visit but a spectacular view and pleasant walk with a friendly playground at the top, a snack bar and some ruins to visit. The biggest marine life theme park in Europe with dolphin, orca and seal shows, as well as sharks, rays, penguins and polar bears. Usually it’s not something that I would want to promote, however, it’s actually impressive and lots of marine life research is also carried out there. This museum sits spectacularly placed on the cliff face looking out to sea on the rock of Monaco. It is a historic museum, perhaps not for the younger members of the family, but there is a small aquarium to suit smaller children. The museum is stuffed full of marine world curiosities. What local delicacies did you try? Fleur de courgettes: Deep fried zucchini flowers. Pissaladière: Salty tart (or pizza) topped with anchovies, onions and olives. Petits Farcis: A classic specialty of Nice — vegetables like tomatoes, eggplant and zucchini, hollowed out and stuffed with ground meat, garlic, and bread crumbs. They are baked and served hot or cold. 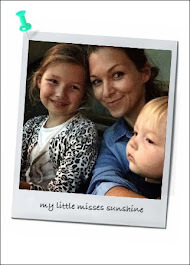 Love from Emily, Luella and Little Jo.